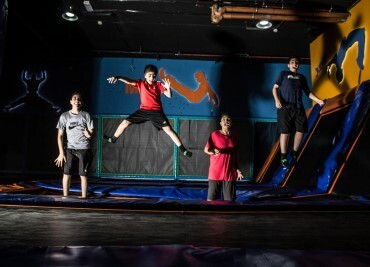 Gravity Amman™ is Amman’s first indoor trampoline park with over 1400 square meters of jumping fun! 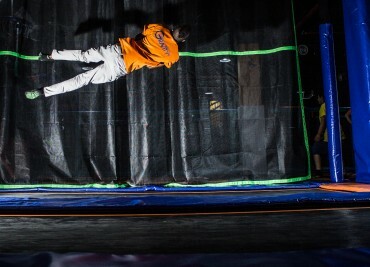 Bounce around on over 100 interconnected trampolines in our free jump zone, jump into our foam pit, jump high and slam dunk on the trampoline basketball court, jump high and land on our giant air bag, navigate through the extreme rope challenge or have a game of dodgeball with your friends, the choice is yours. Gravity Amman™ is located inside of Mecca Mall on the 4th floor, one price gives you access to all attractions! Learn more about the activities at Gravity Amman™, there is plenty of fun for the entire family and for people of all ages. 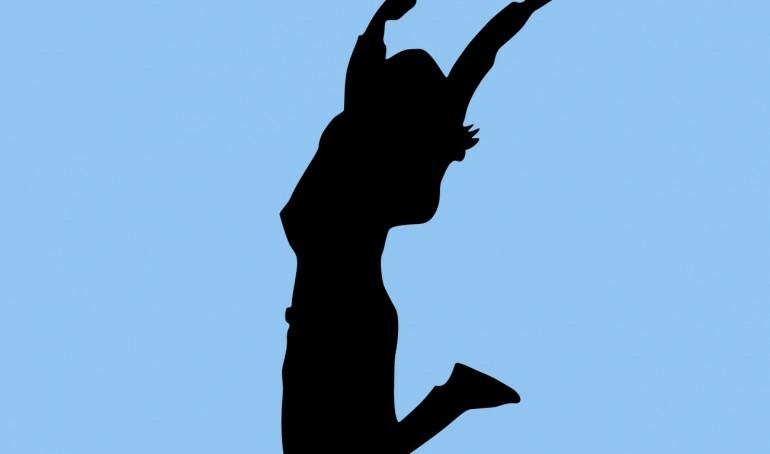 Gravity has jumping fun for everyone! Have your party or event at Gravity Amman™, it will be a hit with everyone! 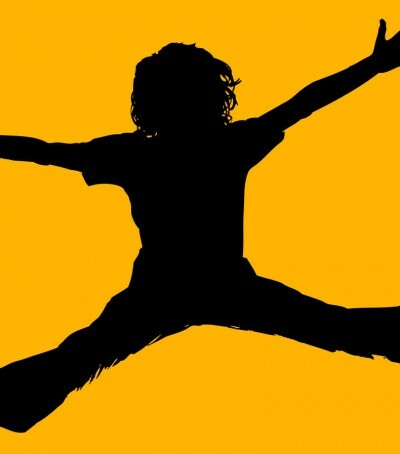 Jump high on interconnected trampolines that let you defy gravity! 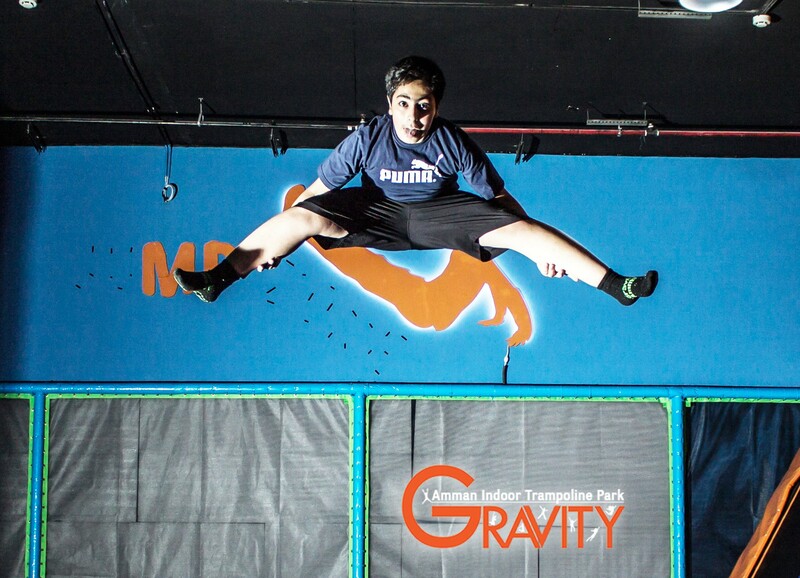 Gravity Amman™ is appropriate for people ages 3+, we have something for everyone! Save time by submitting the required waiver online. One place where the entire family has fun! Kids, Teenagers & Adults Love It! 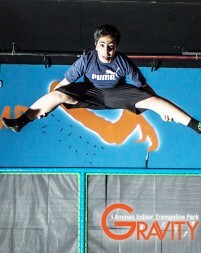 Defy Gravity Amman™ by Jumping High! Gravity Amman™ is now open! 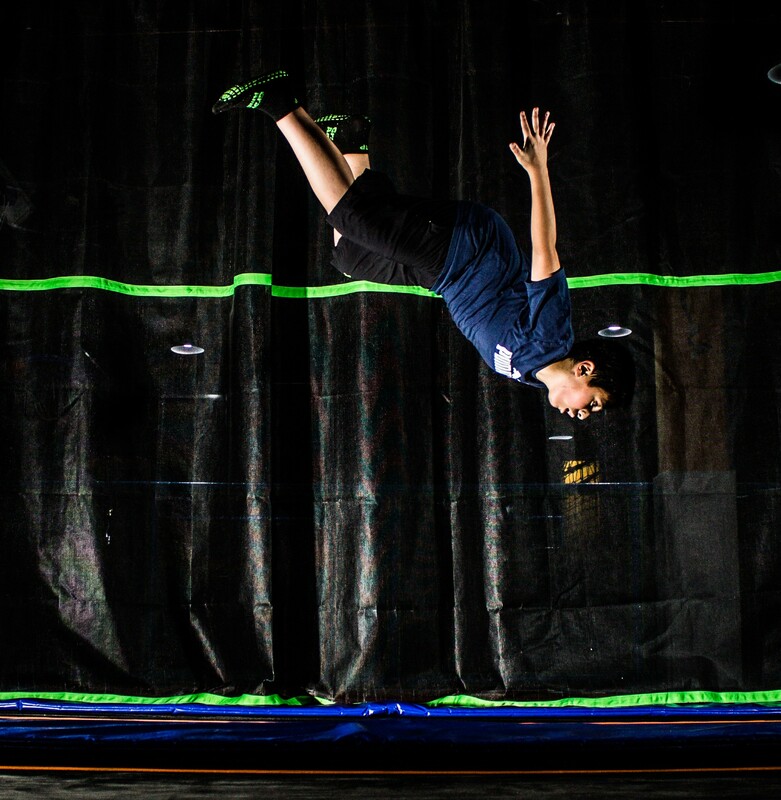 Join us for daily indoor-fun in our huge trampoline facility! As part of our grand opening specials, Gravity Amman™ offers free gripping socks to all of our customers. This is a limited time promotion.